Fundermax is our supplier of stratified hpl laminates. Hpl consists of several layers of paper impregnated with thermosetting resins and compacted through the combined action of heat and high pressure. Because of these treatments it is a stable, non-reactive, homogeneous material with very low permeability and high density. The great sturdiness makes it resistant to scratches, bumps, abrasions, chemicals and heat, therefore the ideal solution for many applications. 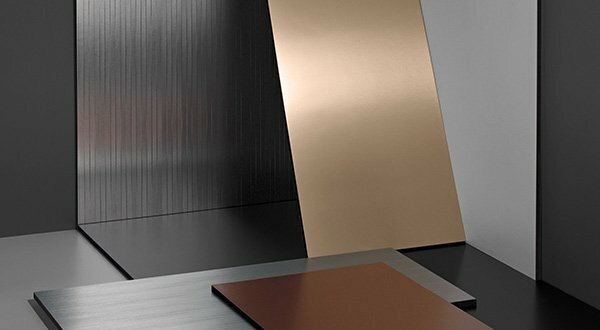 Pure Paper is a new brand of decorative panels born from the collaboration between Ober Surfaces and designer Patrick Norguet. 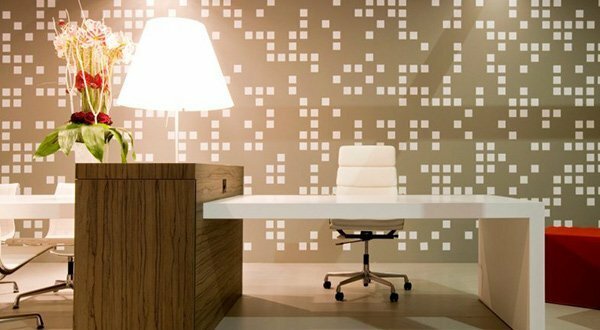 They consist of stratified laminates, glued and worked in the same way and with the same substrates of all the laminated panels available on the market, from which they differ for the pattern finishes, with relief motifs and particularly sought-after colors. 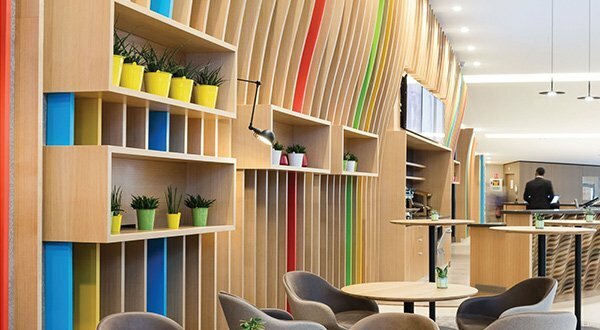 The line includes 294 articles, which differ depending on the area of application: panels for architectural solutions, acoustic panels, side bands, magnetic panels. Print HPL is the name of high pressure laminates with exceptional characteristics of hardness and resistance to all types of stress, guaranteed at European level. The Print laminates include special materials such as Diafos, the first commercially available translucent laminate, Metals, Silver and other products. 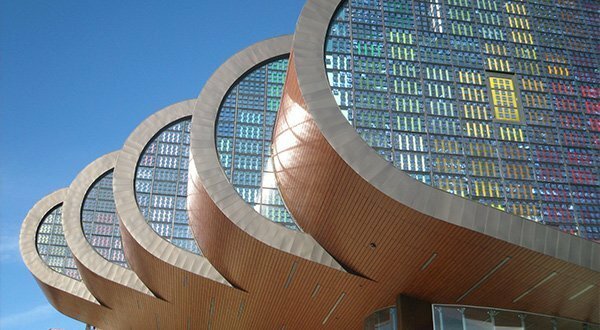 MEG is a material specifically designed for outdoor installations, particularly suitable for ventilated facades. The Oberflex and Oberflex Prestige laminate range includes over 30 wood species, each available in 5 finishes. The veneer, mixed with melamine resin to ensure the surfaces high resistance to abrasion and alteration of the colors caused by exposure to UV rays, is applied on Kraft support. They are also available in fireproof quality with R.i.n.a. certificate for naval use.